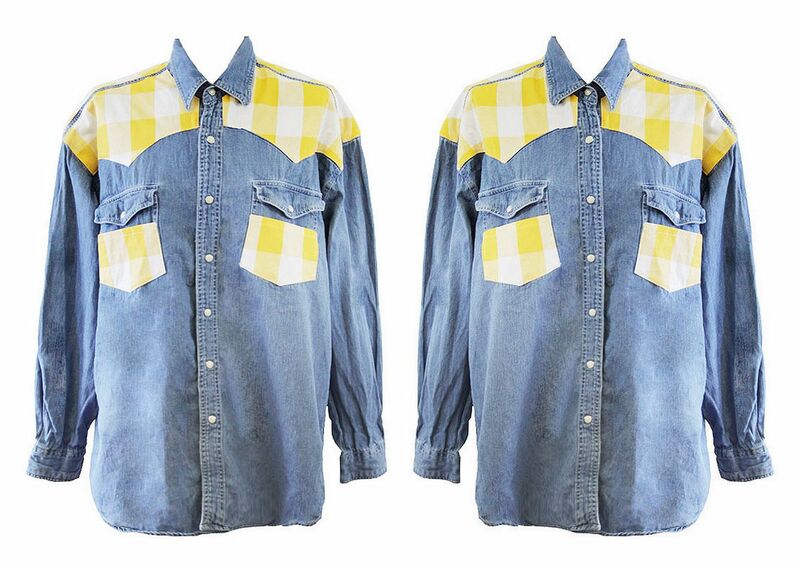 How cool is this plaid patched denim shirt! I'd love to pair it with some bare legs and cool sandals for this summer, maybe some awesome round framed sunnies and a high bun to keep all that sticky hair out of your face, ahhh.... the thought of warm weather alone puts a smile on my face :) You can get this baby at Kissing in Traffic. 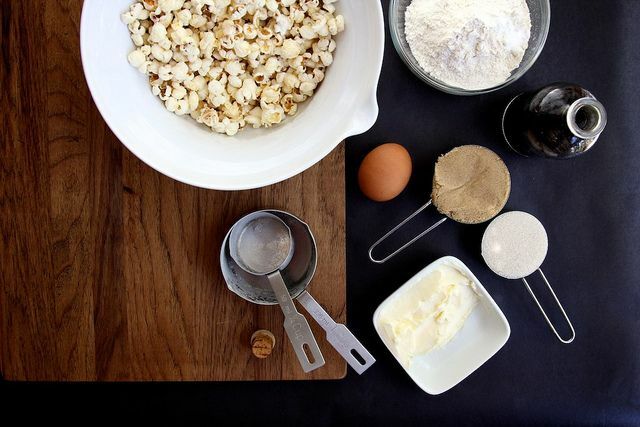 Popcorn and cookies, cookies AND popcorn! Why have I never thought of this before? Thank you so so much Joy for putting these almost sinful treats online, can't wait to start making (and eating!) these. The recipe is up at Joy the Baker. I have actual daydreams about parties! 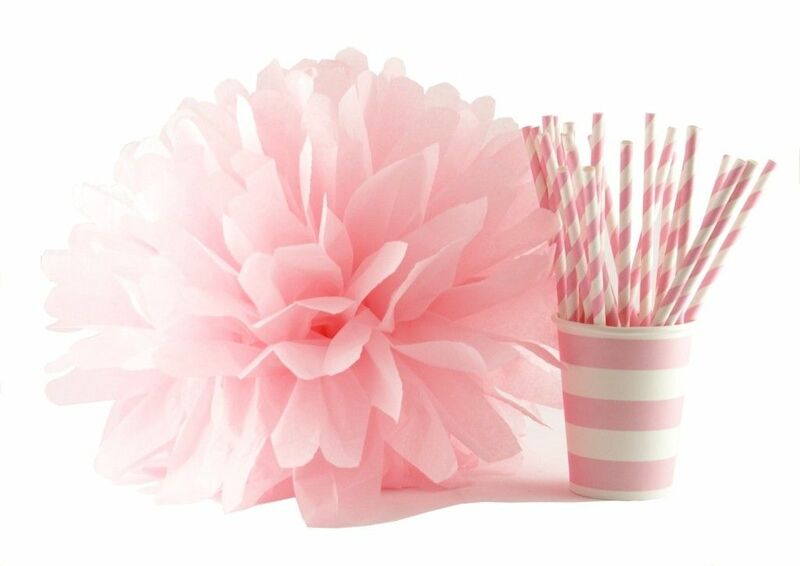 Yes I do and I know some of you out there do that with me..) My perfect idea of a party is ofcourse a bunch of fun people, in our house, with way too many good food & drinks AND an absolute decoration overkill (but still classy, ofcourse ;) It's things like these matched pompoms + paper cups + striped straws that do the trick for me. They're available at Joy & Co.
BE-YON-CÉ! How did I miss this video when it came out about almost a year ago? I haven't got a clue, but ever since one of my cousins (love you sweetie!) showed it to me I've been obsessed, no really I can't stop playing this over and over again. It's the lyrics, the videoscreen in the background, her gracious beauty, that voice ahhh, it is everything. And I love it. You can check the video on her VEVO Channel. Hey boo's!! How've you been? I love having some regular items here on the blog (just like TMIC, the monthly SELECT posts and previous Sunday Select) and I'm so excited to show you my new regular item : FOUR I FANCY. The idea is to bring you the 4 things I'm currently obsessed by and crazy over, and hopefully inspire you with some things that I love. Also I would love to hear what you think about them and if you have anything you're crushing over lately?